"I call on the Taliban to start serious direct talks with the Afghan government… National unity, independence of the country, the integrity of its territory and a strong central government are non-negotiable issues… The Taliban has two options: it can support its people or become a tool in the arms of other states," Ghani said in an address to the nation, as broadcast by National Radio Television Afghanistan (RTA). At the same time, according to the Afghan president, Kabul will attempt to remove all foreign troops from the country in accordance with a special plan. "We will try to bring the number of foreign troops down to zero based on a clear plan," Ghani said, as broadcast by National Radio Television Afghanistan (RTA). The issue of peace between opposing forces in Afghanistan is being discussed in various formats, including one in Moscow. The first round of Moscow talks on Afghanistan was held in April 2017 and was attended by deputy foreign ministers and special representatives of 11 countries interested in restoring peace in Afghanistan. Afghanistan has long been in a state of turmoil, with the government fighting the Taliban, which has been holding vast territories in rural areas under its control and regularly launches offensives on key big cities. 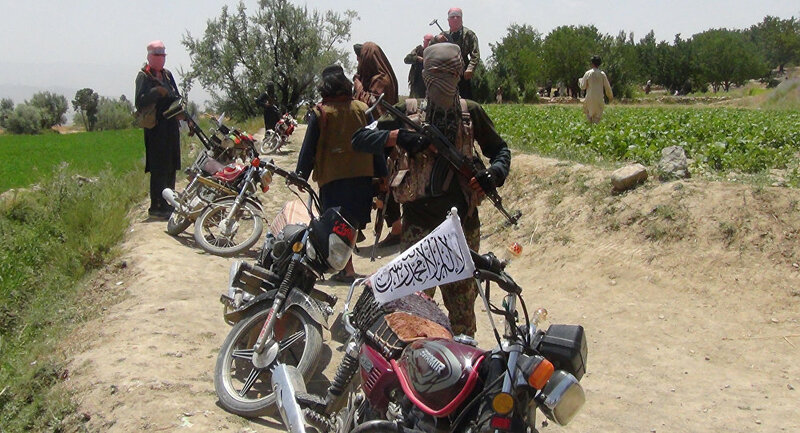 The situation has been exacerbated by the activities of the Islamic State terrorist group (banned in Russia), which has been operating in Afghanistan since 2015. 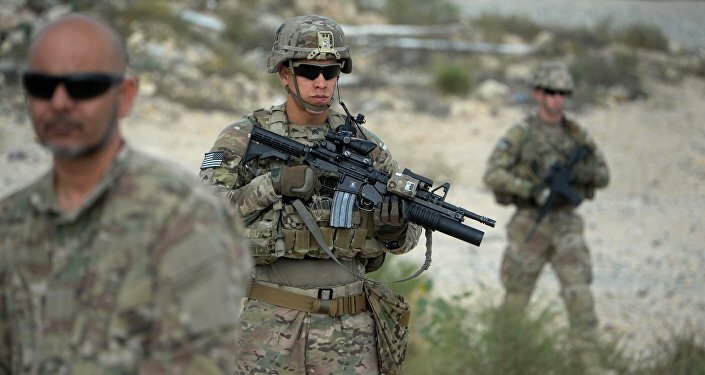 In December, media reported that the United States planned to withdraw around 7,000 troops deployed in Afghanistan to fight terrorist groups. The reports came in the wake of US President Donald Trump's announcement regarding his intention to pull troops out of Syria since, according to him, the IS there had been defeated. The White House has dismissed the claims about Afghanistan, saying that Trump has no such plans. There are currently around 14,000 US troops in Afghanistan, in addition to the around 16,000 servicemen from NATO and partner states.